WHECO received the following letter from John Malcolm regarding the repair to their drill mast. Malcolm Drilling would like to thank WHECO for completing the repair of our BG18 mast on time and within budget. The final invoice amount was exactly what you estimated the repair cost would be. We are also very happy with the outstanding workmanship that went into the repair and the way Galen managed the project from start to finish. 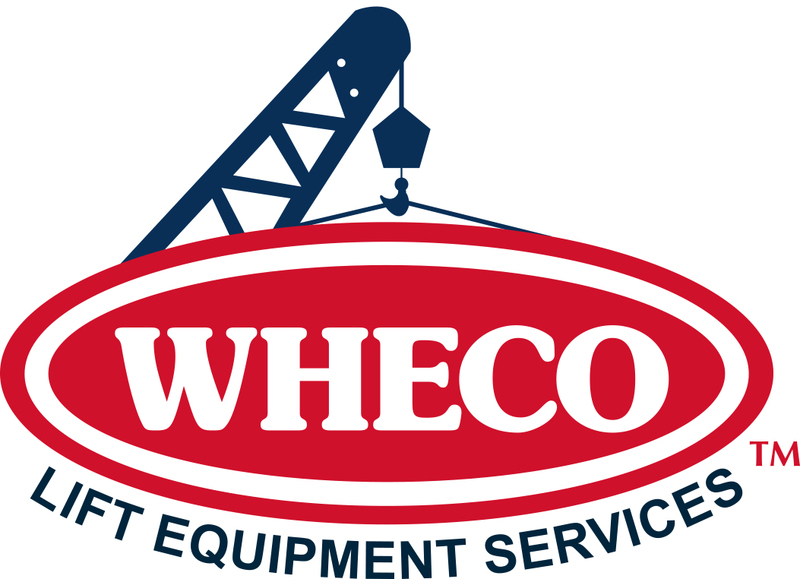 It’s nice to know we are teamed up with a great supplier like WHECO that can tackle complex mechanical repair projects in a professional and expeditious manner. Your help on this project is appreciated.